Everyone knows about the homeless problem, and has seen them on the streets. But how many people have taken time to actually stop and get to know? 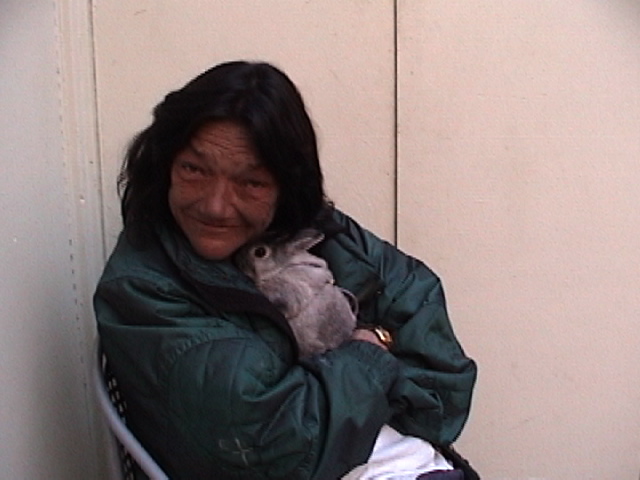 but introduces you to one homeless woman living in the Sunset area of San Francisco. destroys both the Republican and Democrat view on who the homeless are. She is neither victim or villain, sinner or saint; but a regular neighbor to Sunset residents. 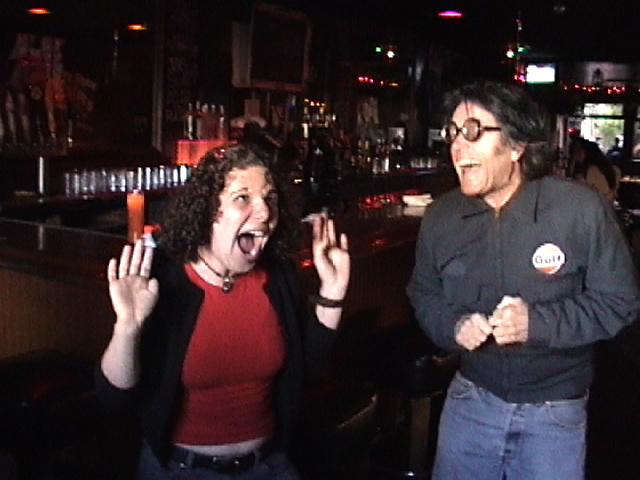 Much of the Sheri interview was originally part of "Why Should I live?" - a documentary in the 72 Hour Film Project Festival of 2003. I have been a resident of the Sunset for 7 years and happy to call Sheri neighbor and friend. A San Francisco twisted version of a classic fairytale. 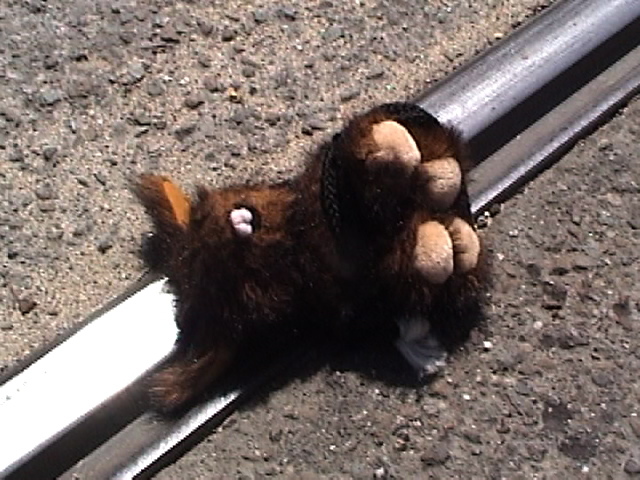 This film was produced as part of the 48 hour film festival project. Shot at the El Rio bar during a benefit show and edited in the bedroom.